Already an 8 time blue ribbon winner (out of 8 showings, 3 Color Champions and 3 Reserve Color Champions, AND ONE JUDGES CHOICE all as a juvi, this girl is something special! Do you think she takes after her 15 time champion brother? 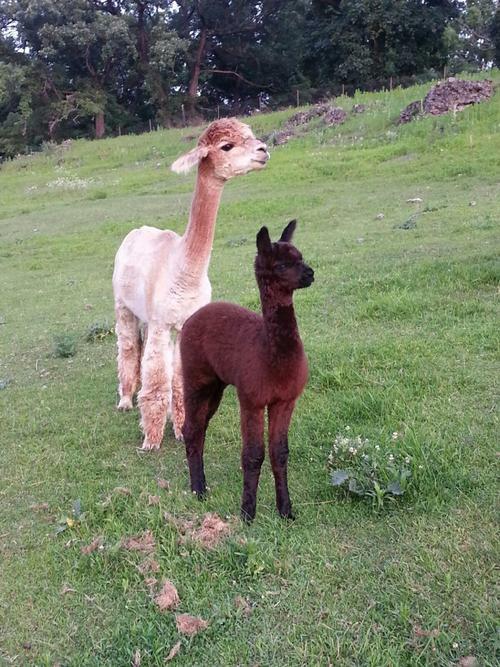 588 Peruvian Lancaster is an icon in the alpaca industry. 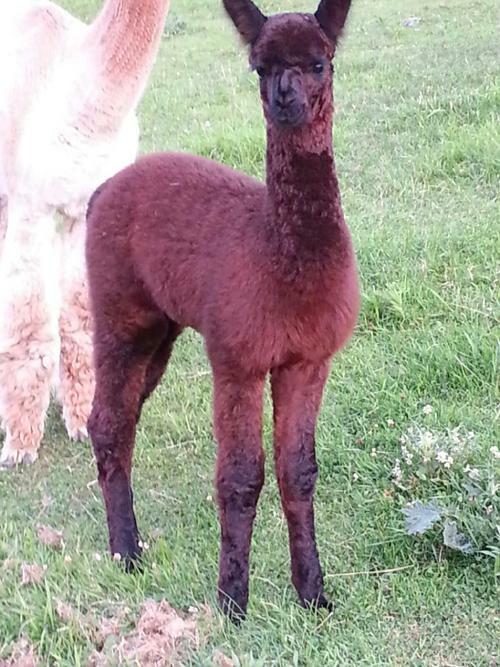 He now makes his home at Irish Meadows Alpaca Farm, and we will be selling outside breedings to this awesome male! Bring your breeding program to new levels with the excellent fleece characteristics, perfect conformation, big bone, and great heads this phenomenal male brings to the table! 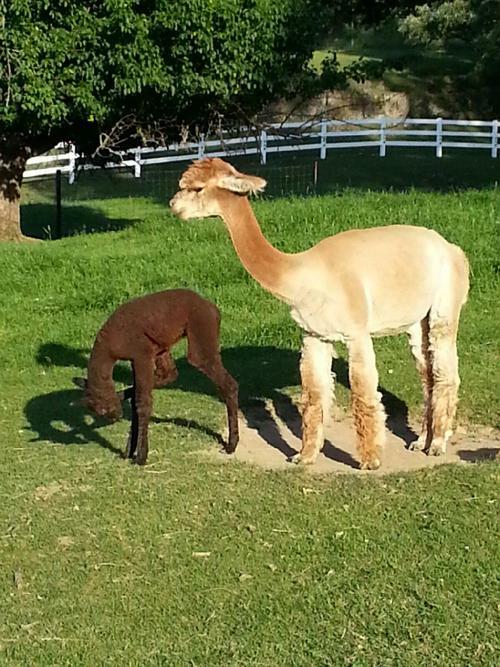 Sister Golden Hair (8 time champion) and Jacob Black (19 time champion) come through again with the birth of the FULL sibling to Irish Meadows Peruvian Show Girl. Show Girl was the Reserve Champion at the 2014 Futurity in Kansas City this past April. Both girls are true black. 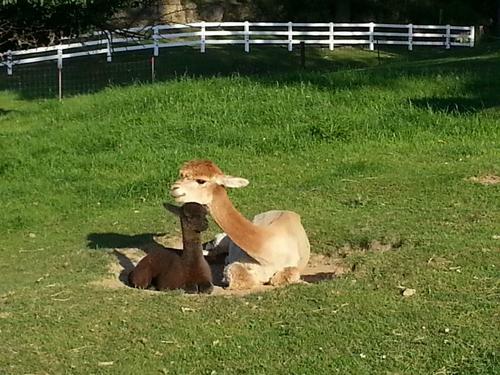 Jacob Black knows how to sire black crias from fawn dams. Piper has most recently placed extremely well at the VAOBA show in December of 2015. 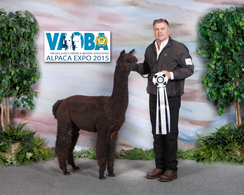 In a large class of 14, Piper earned a 3rd place behind farm mate Indigo and the Reserve color Champion at the show. Piper has beautiful true black fleece that has great crimp structure, density and fineness. Piper will be 2 this summer, and her first breeding can come to 9 time champion Destinati, who has already thrown a bay black. Piper is a great foundation girl for your black program! VAOBA, December, 2015 Huge class of 14. Great ribbon. Stood behind farmmate and Color champion.